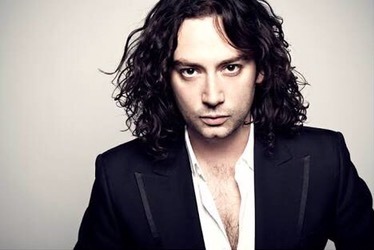 Constantine Maroulis is a very well-known rock singer in the United States mostly of his participation in the show American Idol as well as his solo career. He has also played roles in the Broadway. Maroulis was born on September 17, 1975 in Brooklyn, United States. 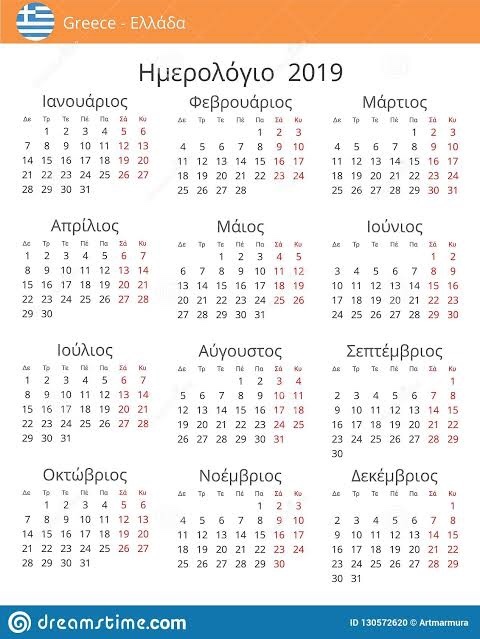 Both his maternal and his paternal grandparents immigrated to the United States from Greece in the 1920s and was brought up in the Greek Orthodox religion. At the young age of five, he developed an interest in music, following the lead of his older brother, Athan. By the age of eleven, he was already studying the trumpet at Eisenhower Middle School and later sang in high school garage bands, including Lady Rain and Milkbone. After graduating from Ramapo High School in 1993, he then earned his Bachelor of Fine Arts degree in Musical Theater from the Boston Conservatory. In 2000 he was in the cast of the musical, Suburban Dreams and has also competed on the dating show “Elimidate” and was an extra in NBC’s Law and Order: SVU. He appeared in a number of off-Broadway roles from the Conservatory, along with a series of independent films. After graduating from the Conservatory, Maroulis trained as an acting apprentice at the prestigious Williamstown Theatre Festival in the Berkshires of Western Massachusetts and toured in the Broadway international touring company of Rent performing the lead role of Roger Davis. Constantine Maroulis in August 2004 decided to audition for the Television Show “American Idol”. He made some remarkable appearances like his rendition of the Queen classic “Bohemian Rhapsody” which earned him the praise of judges, including that of the usually harsh Simon Cowell. At the personal invitation of Queen’s guitarist Brian May, Maroulis later recorded a studio version of the track for Killer Queen: A Tribute to Queen, which was released on August 9, 2005 on Queen’s label, Hollywood Records. On April 2005 Maroulis was eliminated from American Idol after he performed Nickelback’s “How You Remind Me” during the 2000s music round. After “American Idol” Maroulis was able to find time to record his own very first solo album simply titled “Constantine”. In 2006 he was part of the cast in his first Broadway leading part of the Tony nominated musical “The Wedding Singer”. Along with the other cast members, he contributed a recording of the Adam Sandler “Hanukkah Song” to the 8th Carols for a Cure CD to help raise funds for the Broadway Cares/Equity Fights AIDS organization. In September 2009, Maroulis launched his “A Night at the Rock Show” series of sold-out solo shows in New York City, featuring “Constantine’s unique interpretations of some of the greatest rock songs of all time”. From then on Maroulis was mainly involved in acting. He had the role of Drew in the hit Broadway musical “Rock of Ages” in 2009 and on May he received a nomination for the Tony Award for Best Performance by a Leading Actor in a Musical. Maroulis headlined the national touring production with the first show opening in Chicago on September 21, 2010 and his last performance was on July 24, 2011 at the National Theatre in Washington, DC. Maroulis was cast in the lead role of Melvin Ferd the Third, in The Alley Theatre’s production of “The Toxic Avenger”, which performed in Houston, Texas until February 12, 2012 and the same year became the host of a new series on Fuse.tv.com, Unofficial Idol Forum. In autumn 2012, Maroulis took on the title role(s) in Frank Wildhorn’s “Jekyll and Hyde”, co-starring with Deborah Cox and on July 23, 2014, it was announced that Maroulis would be returning to as Drew at the Helen Hayes Theater till January 18, 2015 which was his last appearance. 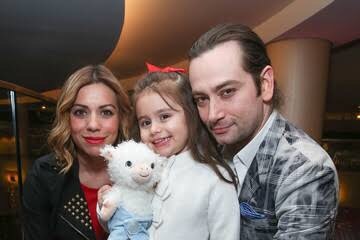 Constantine Maroulis and Angel Reed have a daughter, Malena James Reed-Maroulis.